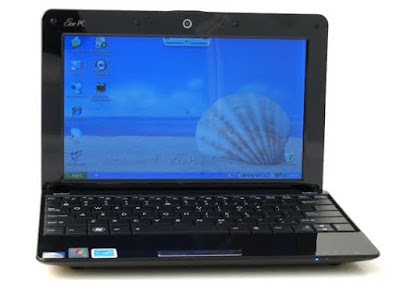 I am happy with the Anniversary and Christmas gift I received from my wife - a black ASUS 1005HA (Eee PC). I got its memory upgraded to 2GB and will write a review of it soon. Our two main considerations for getting an ASUS 1005HA is its promised battery life of 10.5 hours. But I am a skeptic. I will be posting a review and will highlight this feature. Because of this gift, I do not wish to receive any other gifts anymore even though I did think about getting Cole Haan shoes, or an Apple iPhone or a Nokia 5800. Right now, I am very satisfied with my ASUS 1005HA and am excited to share my personal review.